Why Should You Invest in Landscaping? 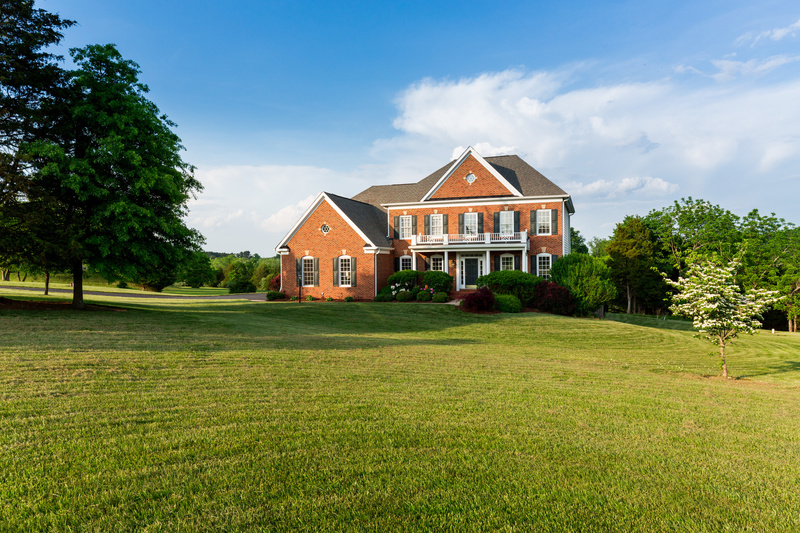 Landscaping is a great way to direct attention to your home: perfect for investing in the future of your home, or for when you would like to sell. There’s no wonder that “curb appeal” is such a popular term for people wishing to sell their homes or wishing to buy a home. When you have a beautiful lawn or backyard, you immediately have an idea of what the inside of the home will look like because of the care the outside of the home has received. According to an article on bobvila.com, the first impression of a home can add 20 percent to the potential value of a home, well worth the investment of hiring out for landscaping. The American Society of Landscape Architects recommends an investment of around 10 percent of the home’s value in the front and backyard, but you may not realize that yard landscaping means more than you realize. Generally, anything in the backyard, from structural features like fences, paths, swimming pools, outdoor rooms, terraces, and decks are considered landscaping, and obviously all of those things will add to the value of any home. 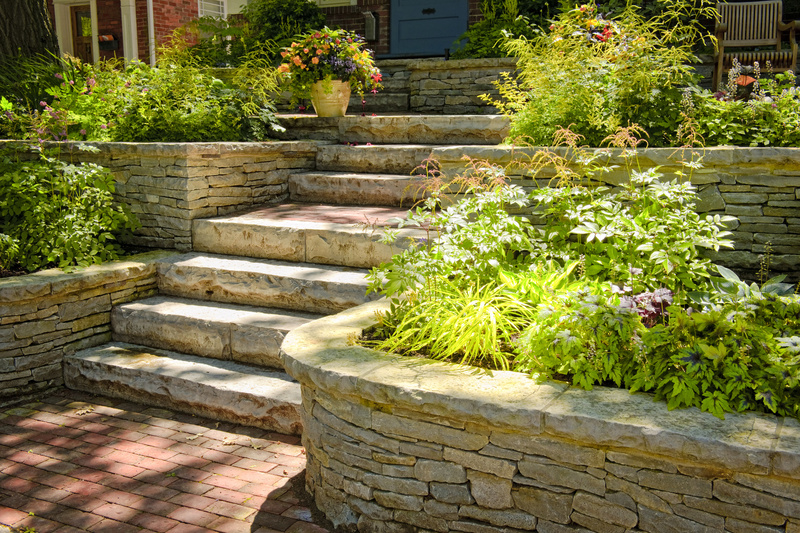 When determining whether or not you’d like to landscape your front and backyard, it’s best to speak with a professional. There are many different ways to find a professional, like Kudzu or Angie’s list, but the best way is to find a licensed landscape architect that can give you a detailed plan for your home. Be sure to consider everything that can add to your home’s value as well as things that will be easy to maintain and that are within your budget. Talk about all of the options with your contractor and be sure that they are on the same page as you are. One way to create a really beautiful space is to create a natural extension of your home, rather than create a very separate space. Talking with your contractor about what they envision for your home is a great way to come up with a beautiful and complimentary space. Once you install your landscaping plan, be sure to think about how to keep it healthy and vibrant. A regular schedule of fertilization and controls for ornamental insects and disease concerns will provide consistent protection and ensure plant growth, bloom potential, and general vigor. Talking with your lawn care specialist about the best options for your landscaping is the best way to keep your lawn healthy and happy. Overall, a great way to make your landscaping look beautiful is to invest in an annual tree and shrub program. Start this fall with a deep root fertilization treatment to help protect your landscaping materials from the winter cold and promote green up in the spring. Contact the experts at TurfPride for more information the landscaping options that are best for your home.